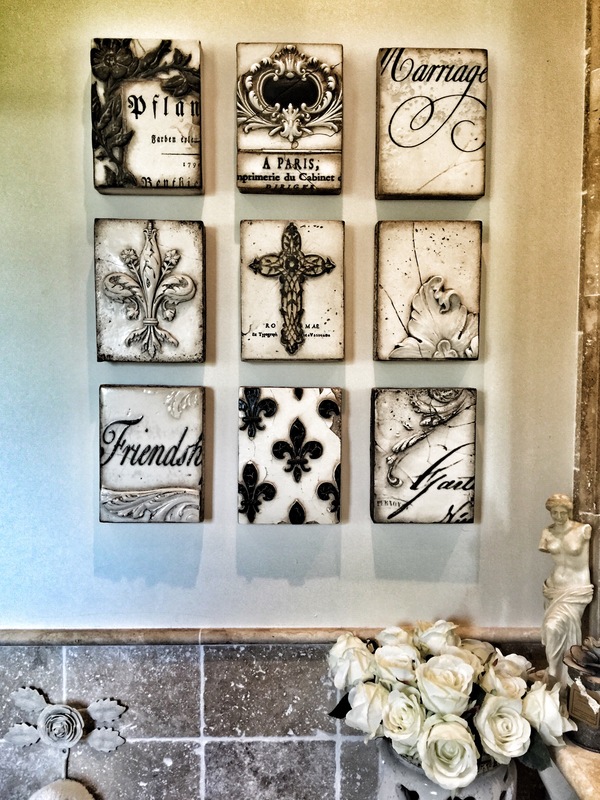 The SidDickens’s Memory Blocks are among our favorites at “CamillaK” and now we are selling them to -40%. 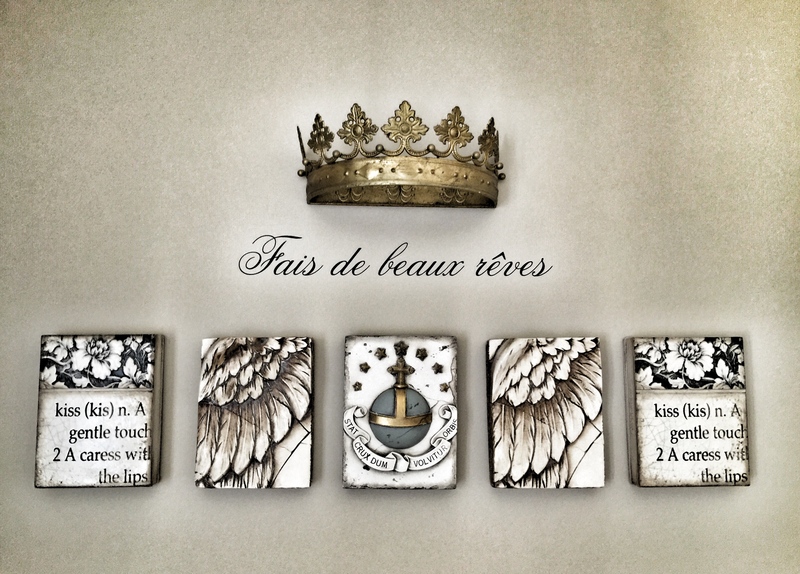 Remember to follow the blog in August and September, there will be giveaways of SidDickens tiles …..
Small pictures that are wonderful alone, but when you put them together using your own creativity, you create an extraordinary wall with personal character. 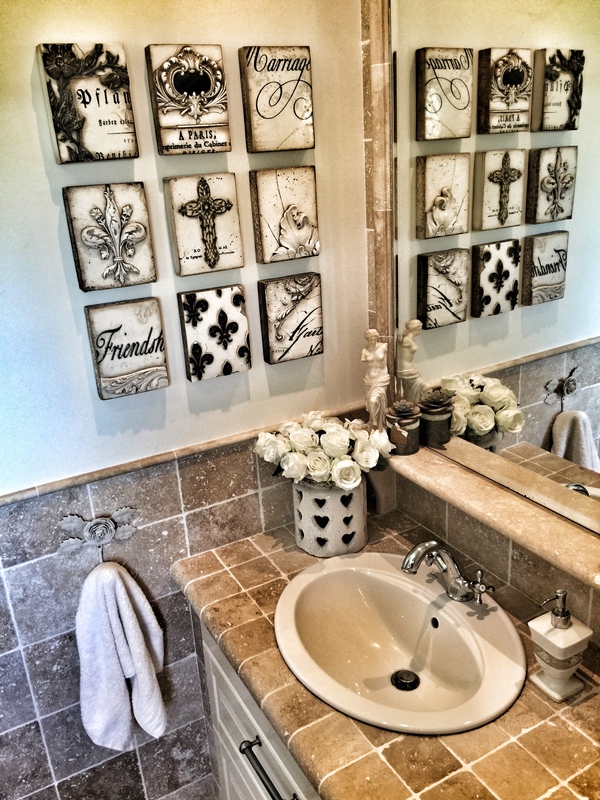 SidDickens tiles in our bathroom …. 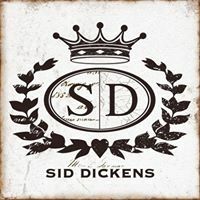 Could you let me know which sid dickens blocks you have in stock and whether you would ship to the UK? Hi Denise, sorry for taking so long to answer. 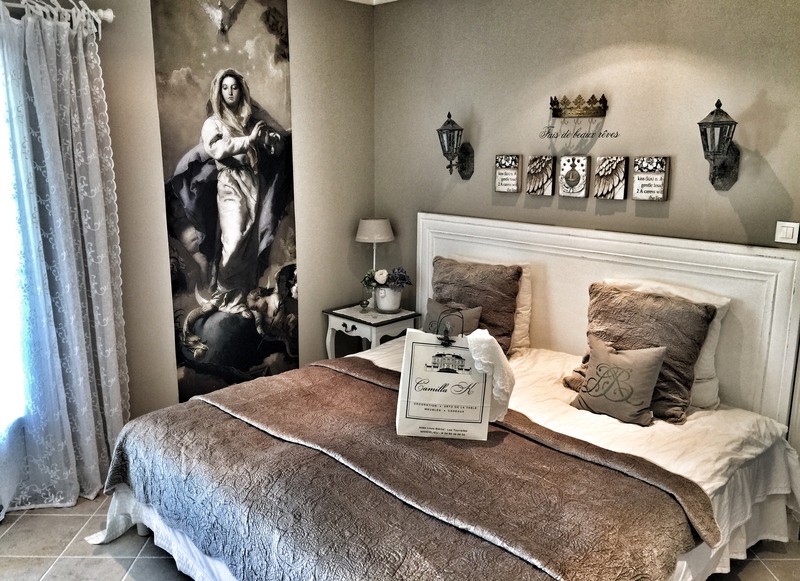 After announcing the liquidation sale, as well as SidDickens on -40%, it has been crazy in the shop. Due to the sale, holidays and reduced staff, we will unfortunately not be able to send any goods until the beginning of September. If you contact us directly through the facebook message option, I will be able to send you a list of what we have left. At this time, we still have more than 200 tiles on stock.